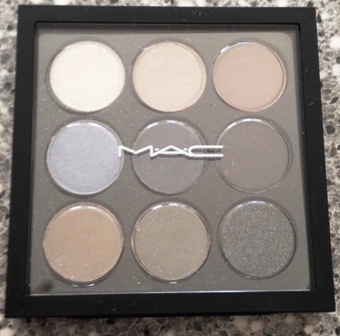 If I had to pick a favourite thing from MAC it would be their eyeshadows, or more specifically their palettes. Unfortunately most of their palettes are limited edition and when they run out it becomes an issue. But now we have Eyes On MAC. These new palettes are part of the permanent line and come in colour families: Navy Times Nine, Amber Times Nine, Burgundy Times Nine, Purple Times Nine, Cool Neutral x 15 and Warm Neutral x 15. While I’m dying to get my hands on the amber palette, we had a chance to try the Navy and it’s gorgeous. There are subtle shades for daytime and dramatic shades for night and countless combinations in between. 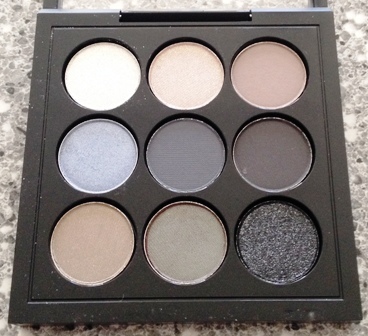 These palettes are so well put together and the quality is exactly what you’d expect from a MAC shadow palette. Great shades, multiple finishes (everything from matte to shimmer) and the pigmentation is fantastic. I had trouble doing swatches because a couple of the shades blended in to my skin a little too well but trust me when I say you want this palette in your life.